Antibiotic resistance, which can turn common ailments into killers, has reached dangerous levels globally, the World Health Organization (WHO) warned this week, saying widespread misunderstandings about the problem was fueling the risk. Antibiotic resistance happens when bugs become immune to existing drugs, allowing minor injuries and common infections to become deadly. This happens naturally, but overuse and misuse of the drugs dramatically speeds up resistance, WHO said, voicing alarm at the results of a worldwide study showing that misconceptions about the threat are widespread, prompting dangerous behaviours. 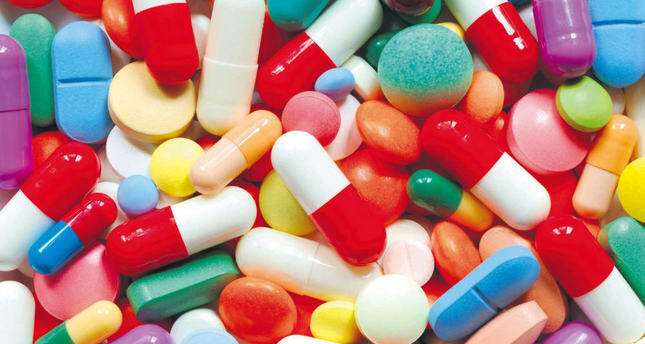 "The rise of antibiotic resistance is a global health crisis. More and more governments recognise [it is] one of the greatest threats to health today," WHO chief Margaret Chan told reporters, stressing that worldwide, resistance was "reaching dangerously high levels." Chan pointed out that "super bugs haunt hospitals and intensive care units all around the world," warning that the world is heading into "a post-antibiotic era, in which common infections will once again kill." Working antibiotics are also vital to protect babies born prematurely, people going through cancer treatments or undergoing routine surgery, she said, warning that if left unchecked drug resistance "will mean the end of modern medicine as we know it." WHO's 12-country survey published Monday found that nearly two-thirds of all those questioned (64 percent) believe wrongly that antibiotics can be used to treat colds and flu, despite the fact that the drugs have no impact on viruses. The survey, conducted in Barbados, China, Egypt, India, Indonesia, Mexico, Nigeria, Russia, Serbia, South Africa, Sudan and Vietnam, also showed that 66 percent believe there is no risk of antibiotic resistance for people who take their antibiotics as prescribed. Around a third meanwhile believed it was best to stop an antibiotic treatment as soon as they felt better, rather than completing the prescribed course of treatment, the survey showed. That is a dangerous misunderstanding, since uncompleted treatments increase resistance and also threaten the recovery of the patient. In a bid to correct misconceptions about the problem, WHO launched a campaign Monday called "Antibiotics: Handle with care." WHO called on patients to only take antibiotics when prescribed by a doctor and to follow instructions to a tee, and urged doctors to be more restrictive in their prescription of the drugs.